It's my first made matching game. 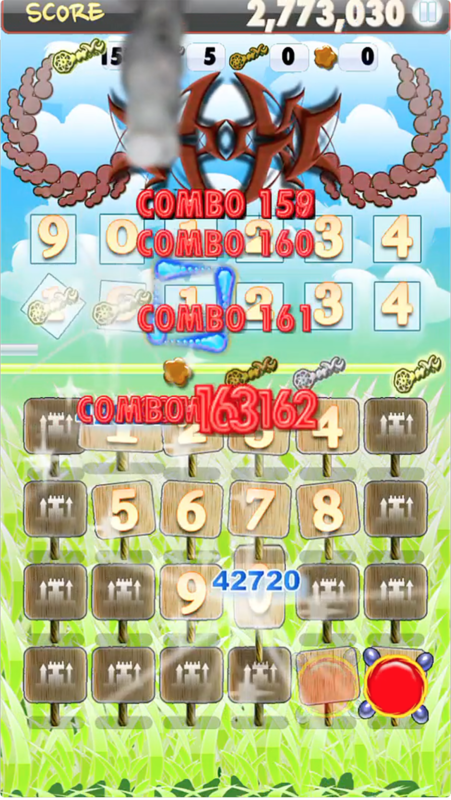 The rule of this game is quite easy but difficulty is not. 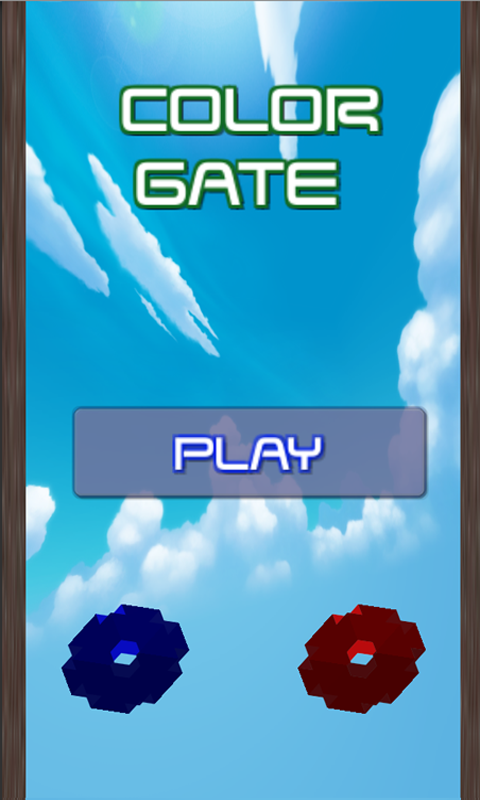 - To change the color of the gate, just touch each side of screen. - Match the color same as the falling cube. 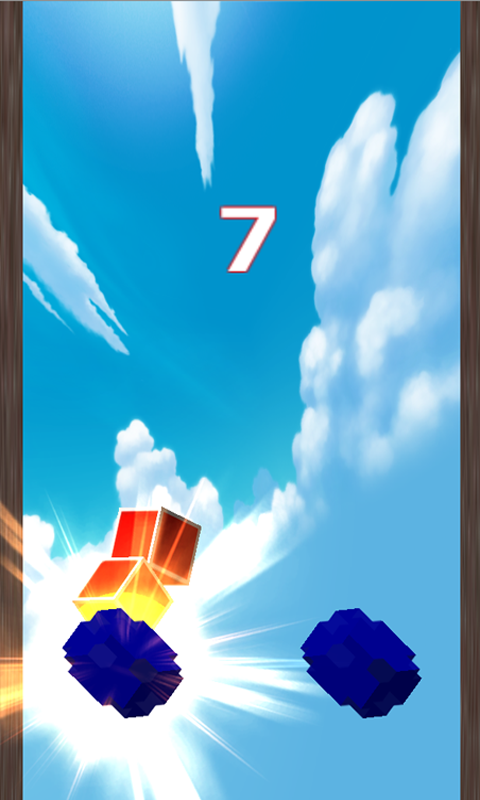 - How many cubes can you collect? Good luck. You can download this game from here. 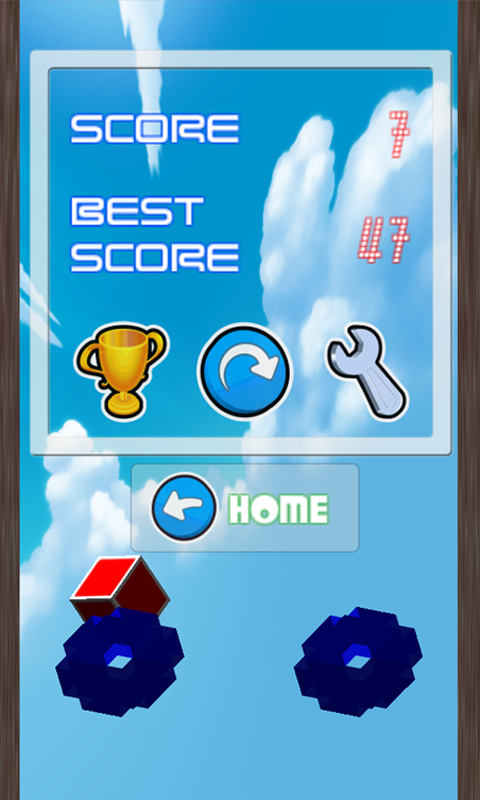 Balance Birds is very simple game but not easy. Several birds wants to hang out on the glacier. But, the glacier is very unstable. You have to keep the glacier's balance. - One day, strange machine is appeared in the sky. 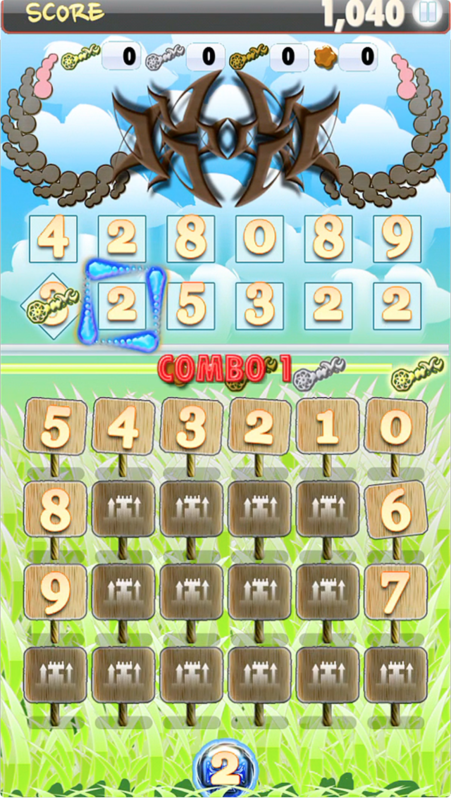 The machine spread out huge number of number cards through the world. The kingdom decided to use magical signpost to destroy the number cards. Unfortunately, the magical signposts will all flip to rearrange the its number after touched. So, you need high concentration to use these magical signposts. You have to destroy cards as many as possible to clean the world. - Find same number on a signpost with the target and touch it. - The magical signposts will not be flipped and rearranged while fever mode. - You can use swipe gesture to match number fast. - Basic fever time is 10 seconds. - Fever time will expand to one sec each 15, 30, 45, 60 level. 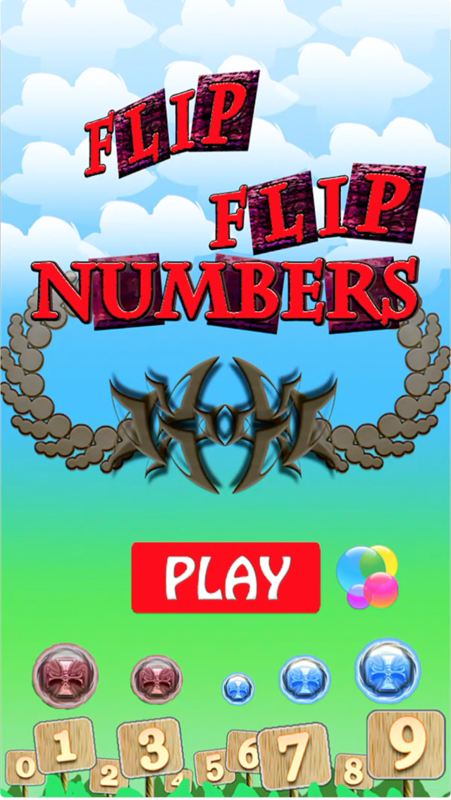 - Big chance to get high score. - Level : Up to 60 level. - The magic orb will be appeared short time on the blow of screen. - The magic orb display the target number. FlameInvaders is now available on AppStore. Flame master and its army attack the peaceful forest. You have to save the forest. - Easy to control but may your hands will very busy. - Remove Ad Banner on stage. - More easy to play. - Fixed 2nd, 3rd new slot bug. - Fixed several crash issues.